Move in ready! New paint and new carpet throughout. Located in an ideal location just off Hwy 51 in the Piper Glen area. 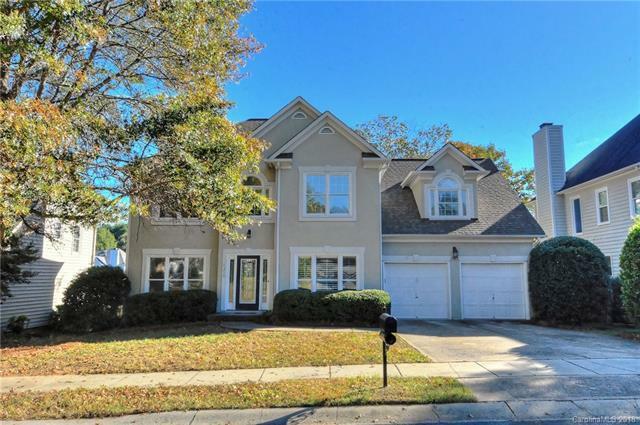 This home features an open floor plan, granite counter tops, wood floors, plantation shutters, updated lighting and crown moldings. Lovely views of pond from the sun room and deck. Upstairs boasts master suite with trey ceiling, dual sink, garden tub and walk-in closet. The large 4th bedroom/bonus room provides many options for use. Roof replaced 2015 and HVAC 2013. Walk to Four Mile Creek Greenway, Starbucks, Trader Joe's and Shops at Piper Glen. Seller providing a 1-yr Home Warranty.